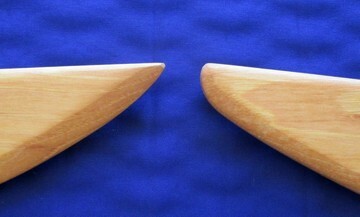 A single-edged straight blade, maintaining the same width throughout, curving up at the tip with a false edge. SKU: 130. Category: Dao. Tags: Goose Quill saber, Yan Mao Dao.